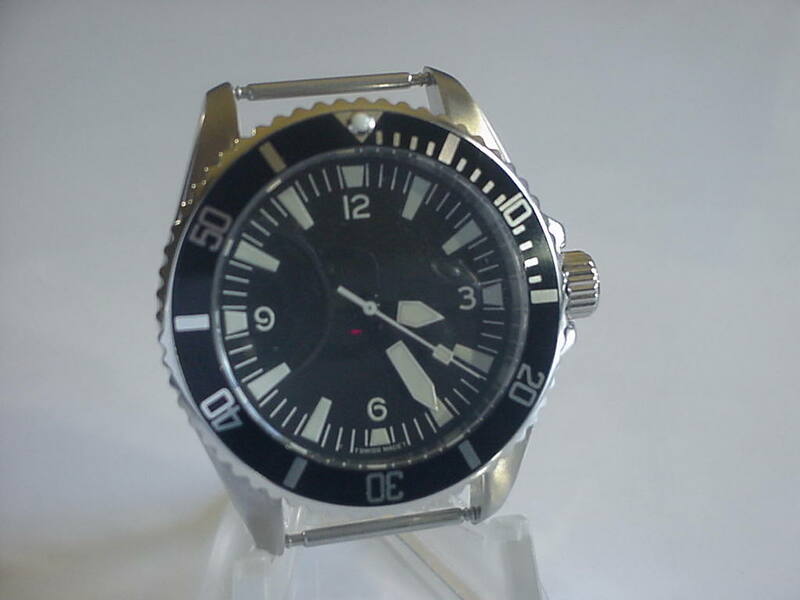 SOLD::Seamaster inspired Sterile Custom Watch..High $ Features..Low Price..$159. 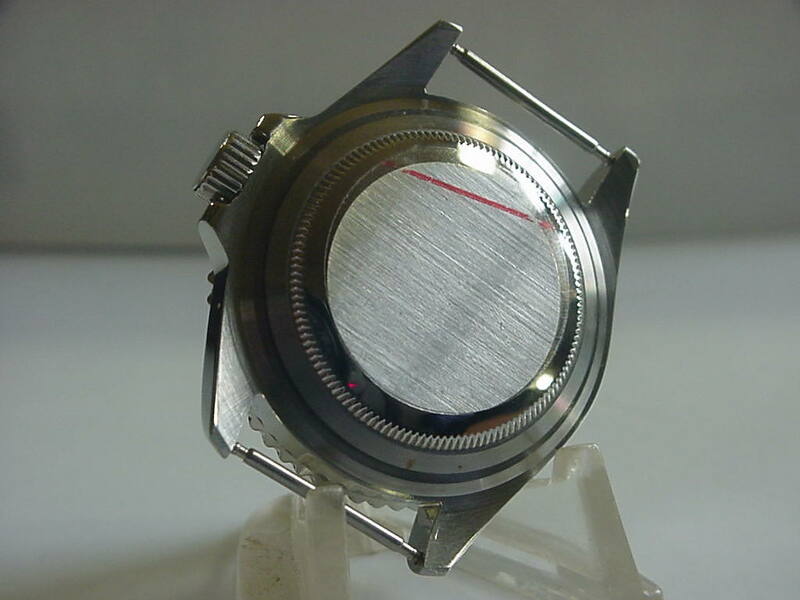 As a military & vintage watch accumulator for over 20 years, most of my watches are 50 to 100 years old. I like wearing them, but a lot need a good COA service. Good watchmakers have become fewer and much more expensive over the years. 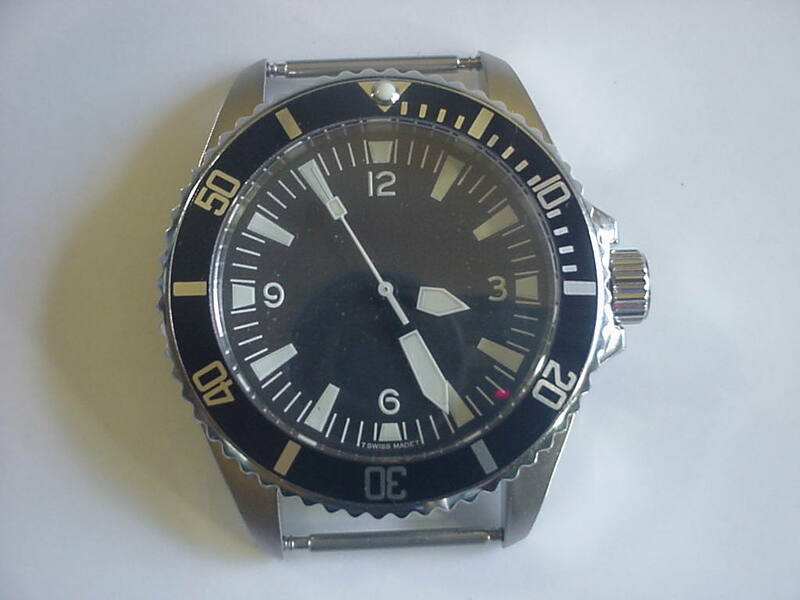 It's just not cost effective any longer to have a seldom worn watch serviced. I never have been a fan of quartz watches, but I needed & wanted an accurate & dependable watch I could pick up and wear with no worry. After much research with my son (an amateur modder), we came up with this. 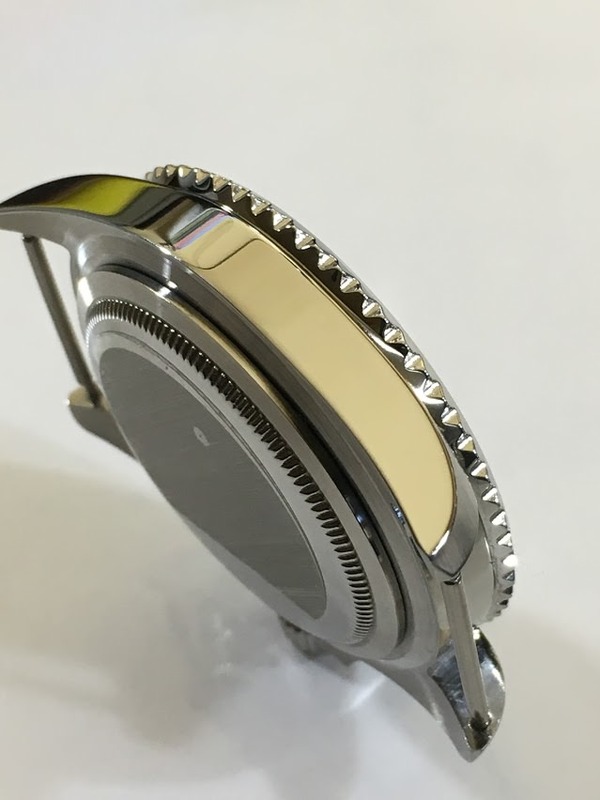 Without pretending to be an original, we incorporated all the best features of watches I like into one . I've been wearing mine for several months now & love it. The heart of this watch is in my opinion the best Quartz movement ever made. 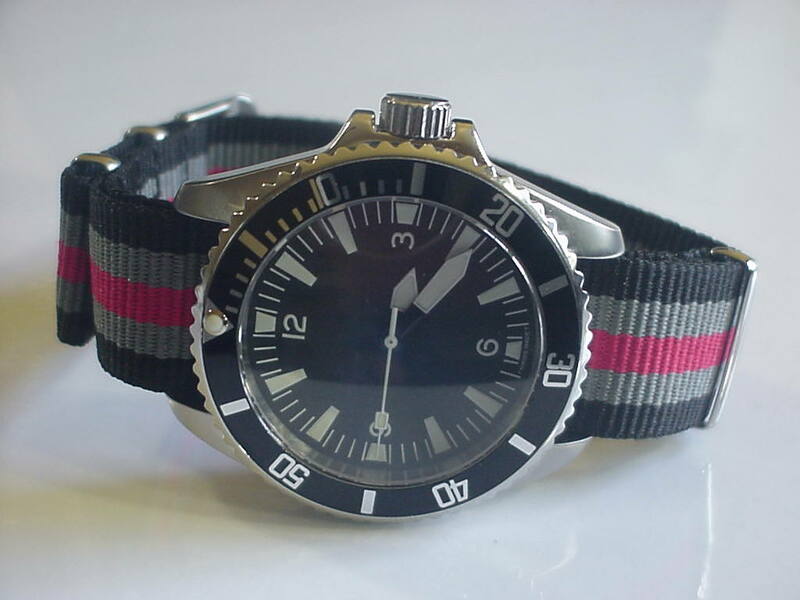 Comes on a brand new 20mm Black/Grey/Red Bond style NATO strap. But if your taste aren't the same. 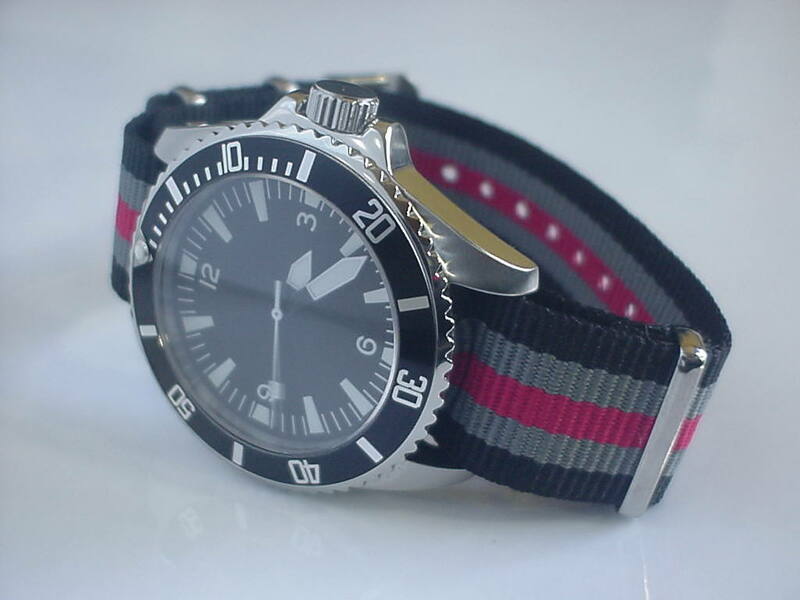 I have more than 75 different patterns of new NATO straps for you to choose from. Questions are welcomed and gladly answered. Price is $159 via normal paypal. Price is $154 via alternate paypal method with no fees to me. Will consider shipping International depending on location. Email me for cost to your location.